Straw has been popping up everywhere this year and the perfect time to try out this trend is with your accessories this Spring! 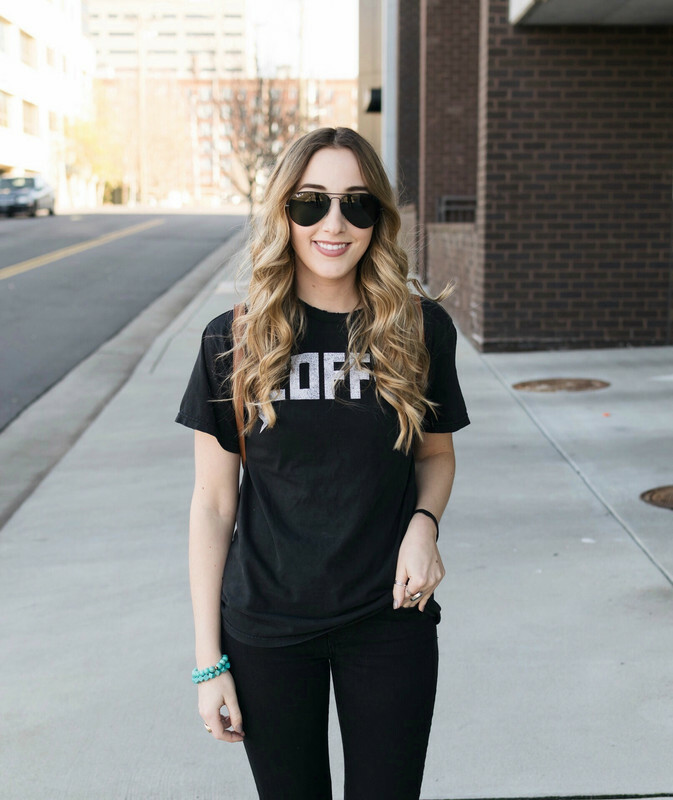 I've put together some of my favorite accessories that won't break the bank. I remember years back when straw totes were in- they were gigantic, you could seriously fit a small TV in them! This year straw bags are coming back in styles such as small crossbody and clutches. I'd encourage you not to spend too much on these pieces as straw doesn't hold up the best- no matter how much you pay for it. Check out my picks below! To shop the items just click the images below the collage. What are your favorite accessories for Spring? Obsessed with those shoes! I need them. I love the star design tote and the shoes! I love all the straw bags and those shoes. So cute. I think straw is really cute for spring/summer. 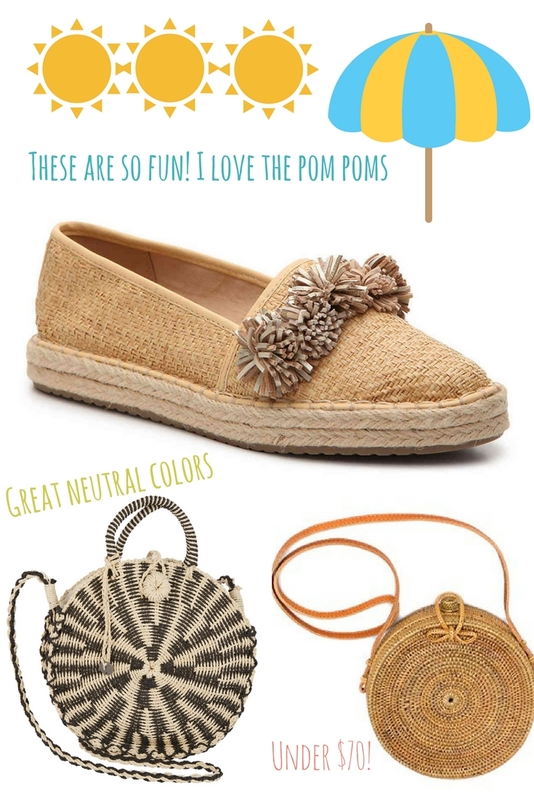 I want a cute little straw bag for summer & love the round options! I've been loving the small circle straw bags. Super cute. 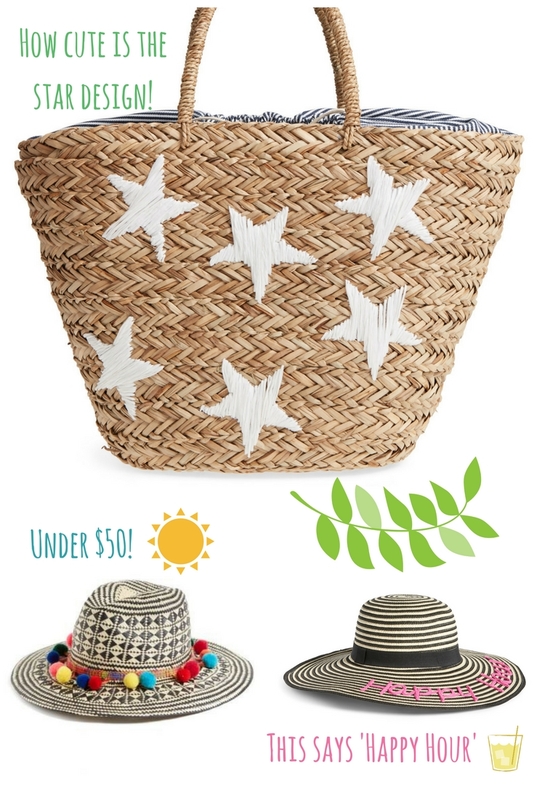 OMG that happy hour hat is so cute! I am in LOVE with straw accessories this season!! Love these all! I'm not a huge fan of straw but that star bag is so cute! Ok, that straw bag with the stars is SO CUTE. I have not been tempted to get one...until I saw that one. Love it! I need the happy hour hat! And that star bag is a must have, LOVE it!